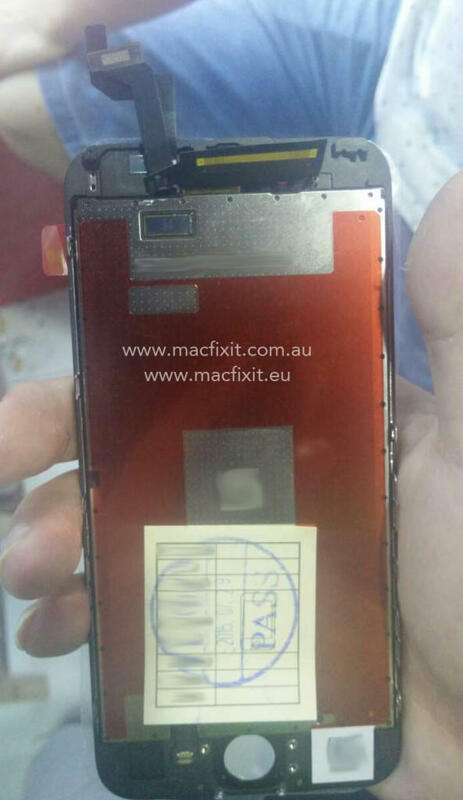 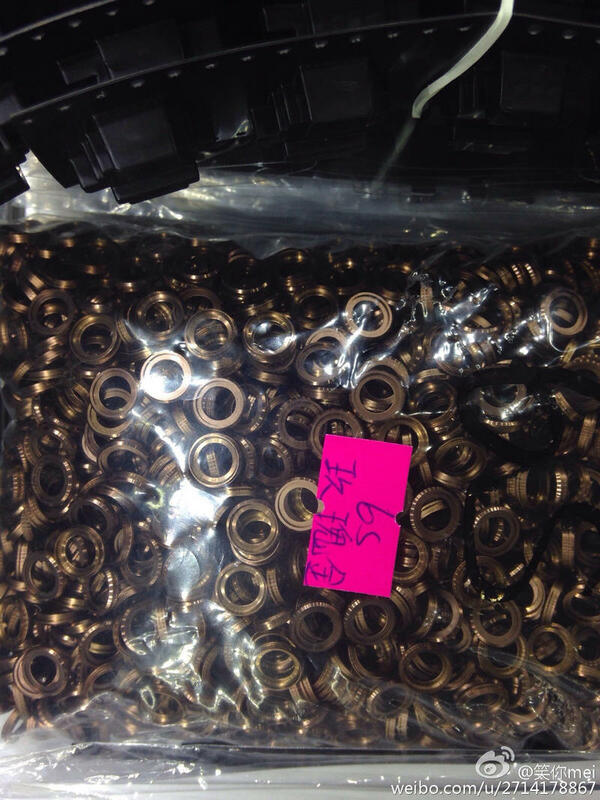 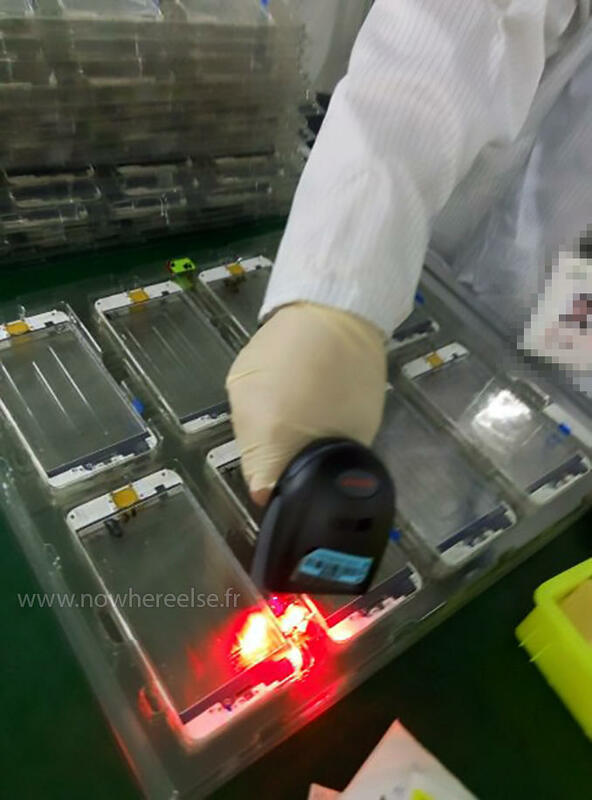 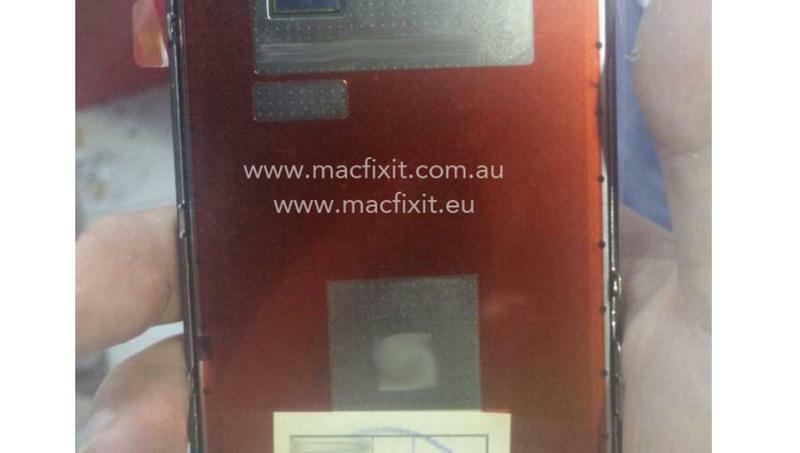 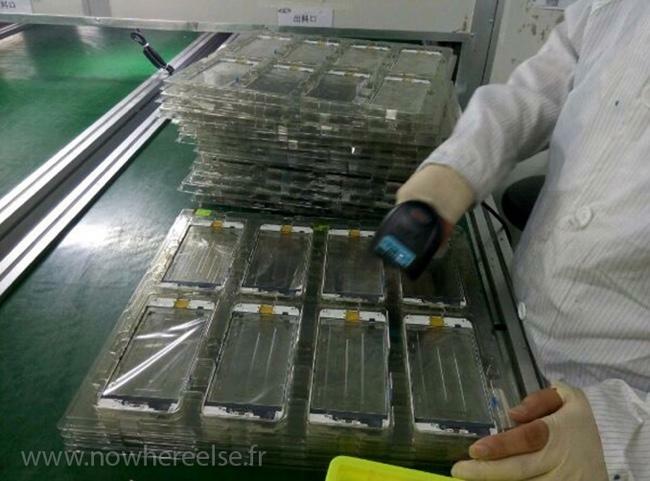 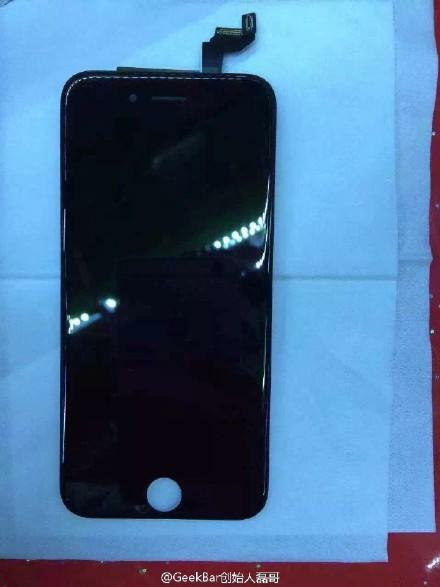 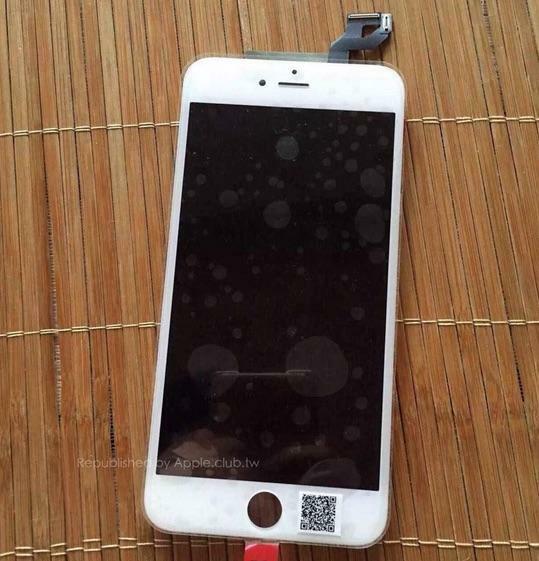 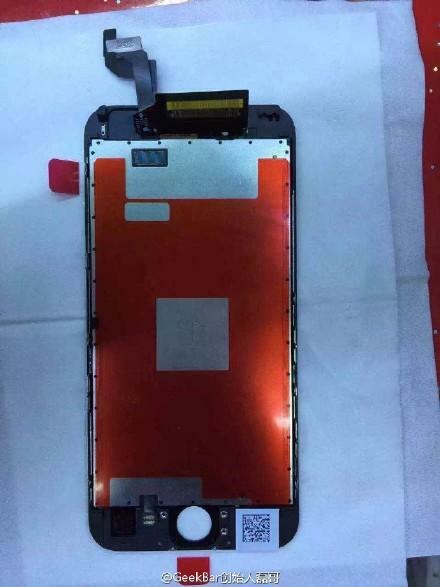 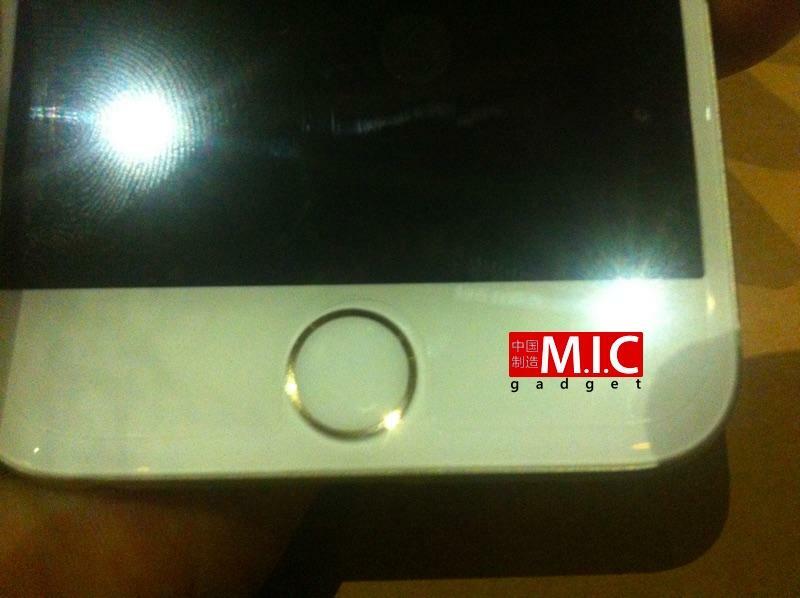 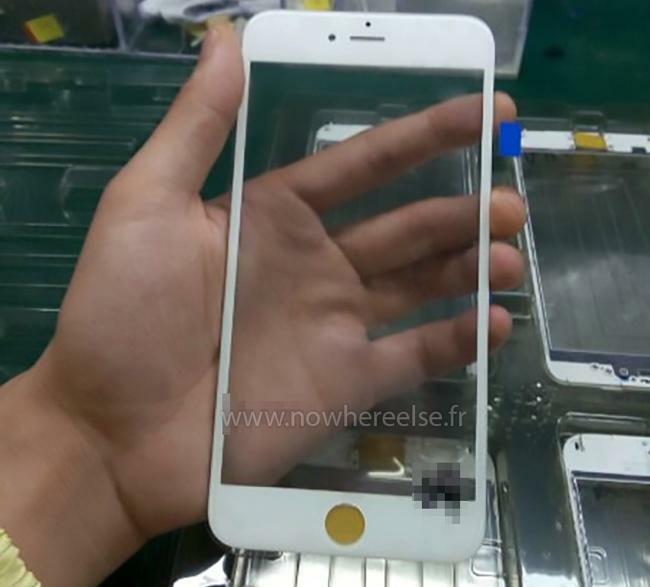 Early last month a pair of leaked photos revealed the upcoming iPhone 6s’ display with some new Force Touch sensors attached. 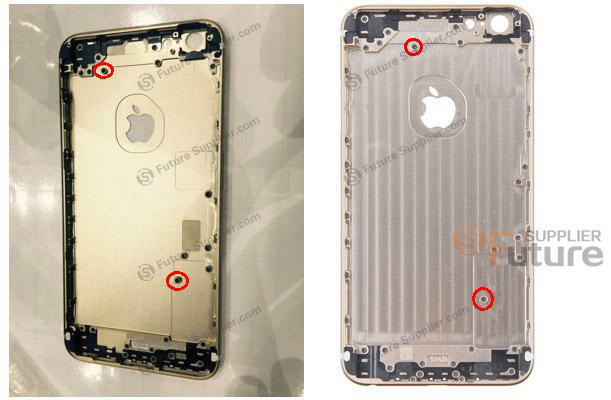 Now the iPhone 6s Plus is getting the same treatment, with two new images appearing to confirm the same feature for the rumored phablet. 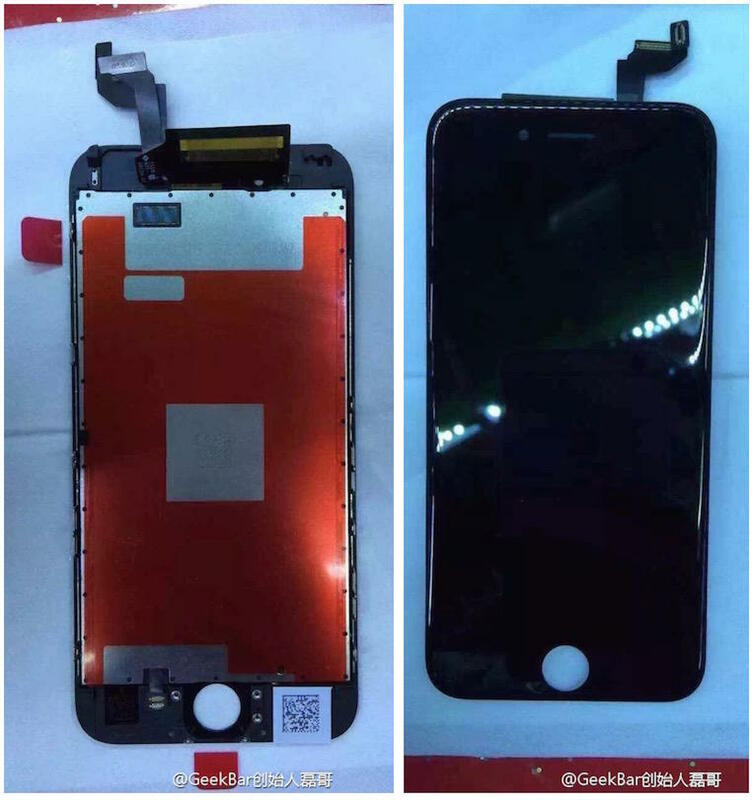 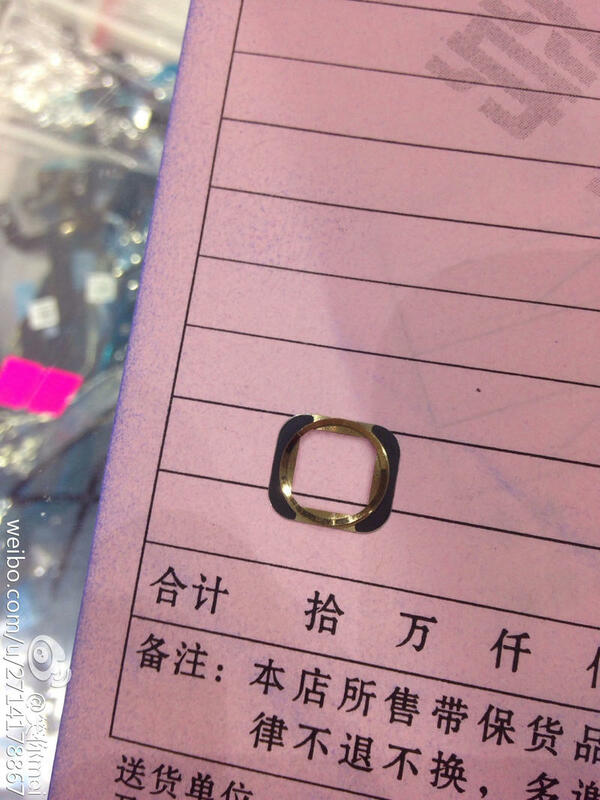 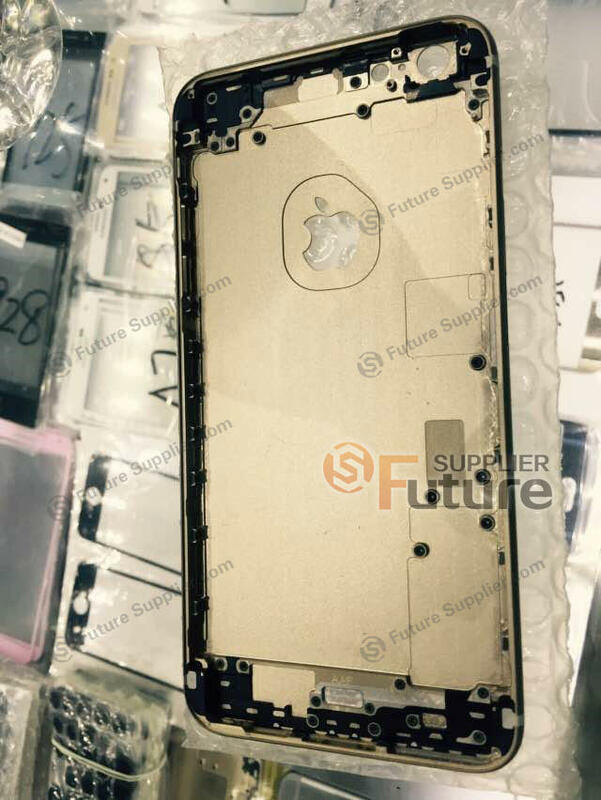 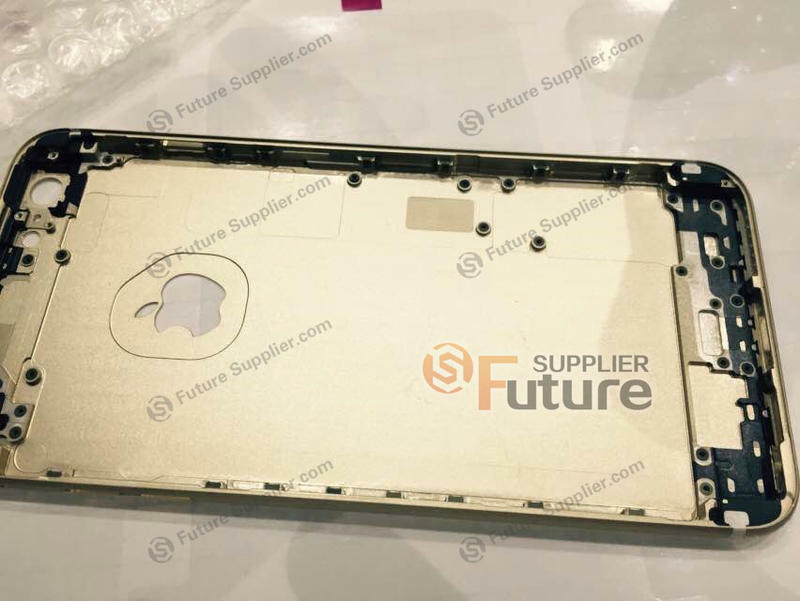 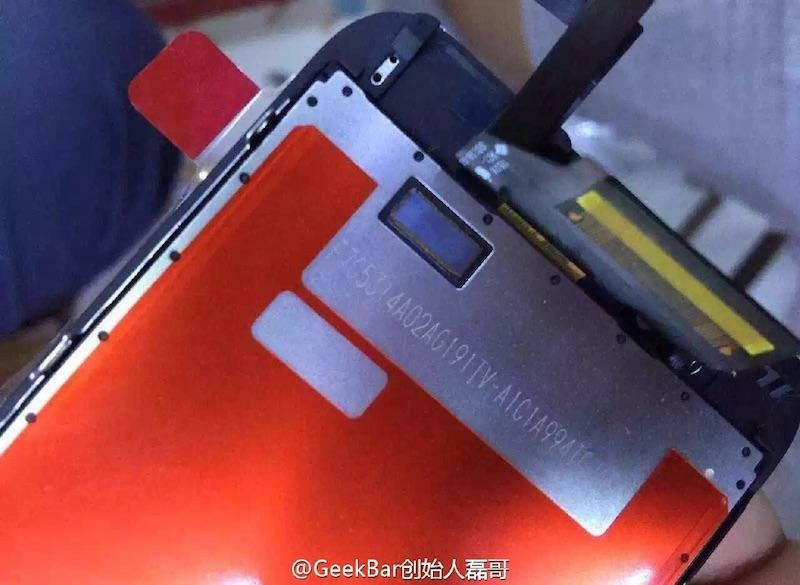 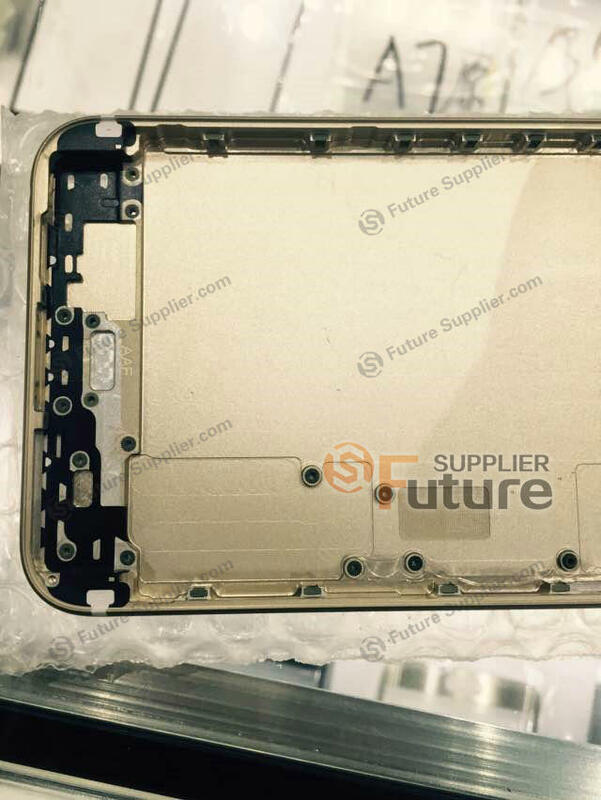 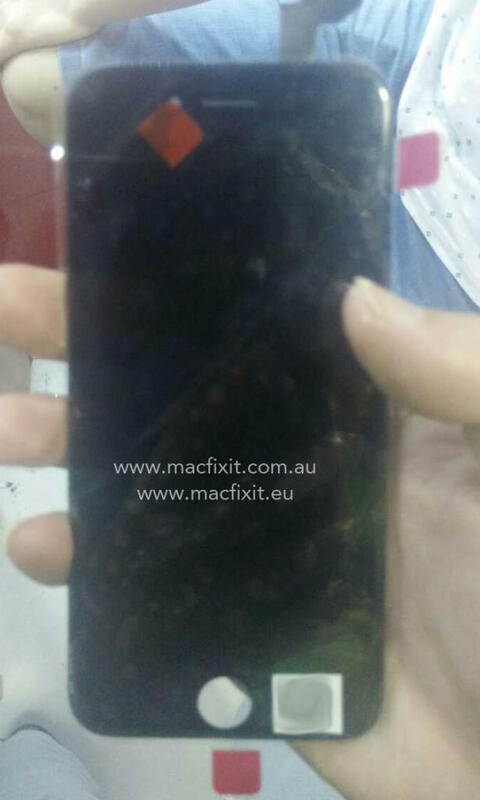 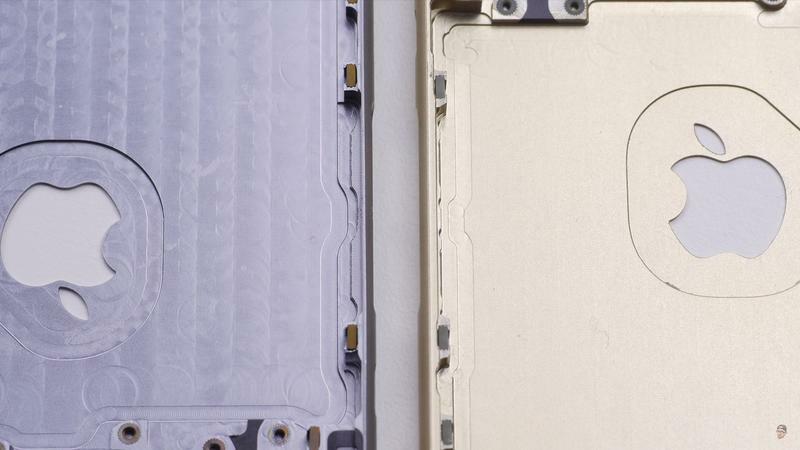 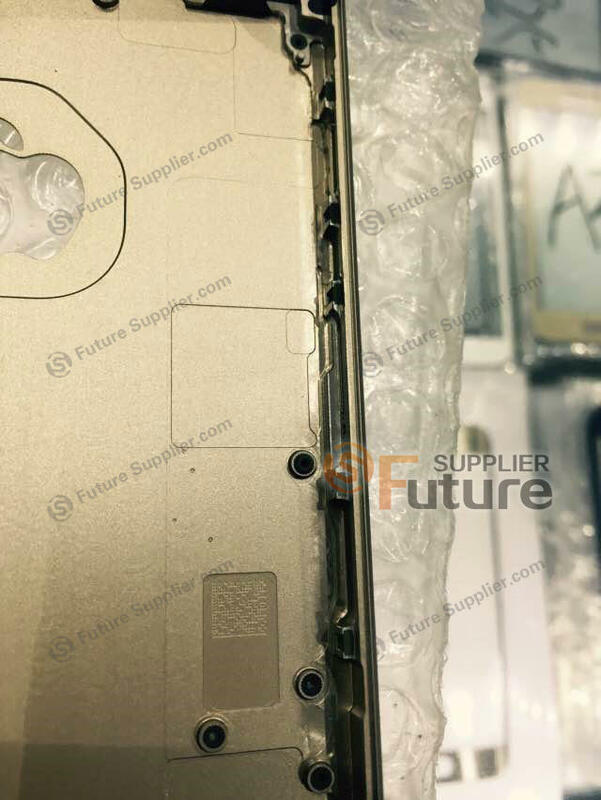 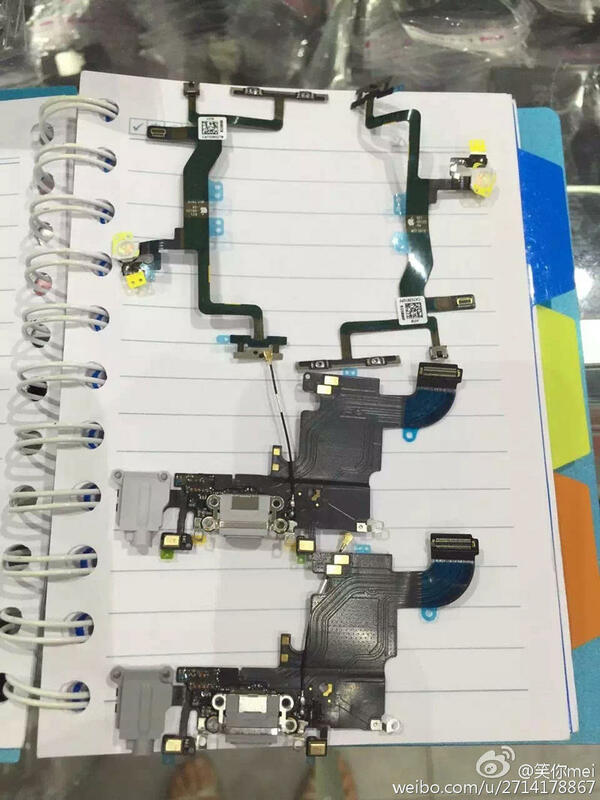 The leaked iPhone 6s Plus part, which appears to be fresh off the assembly line in China, shows the front and back of the phone’s display. 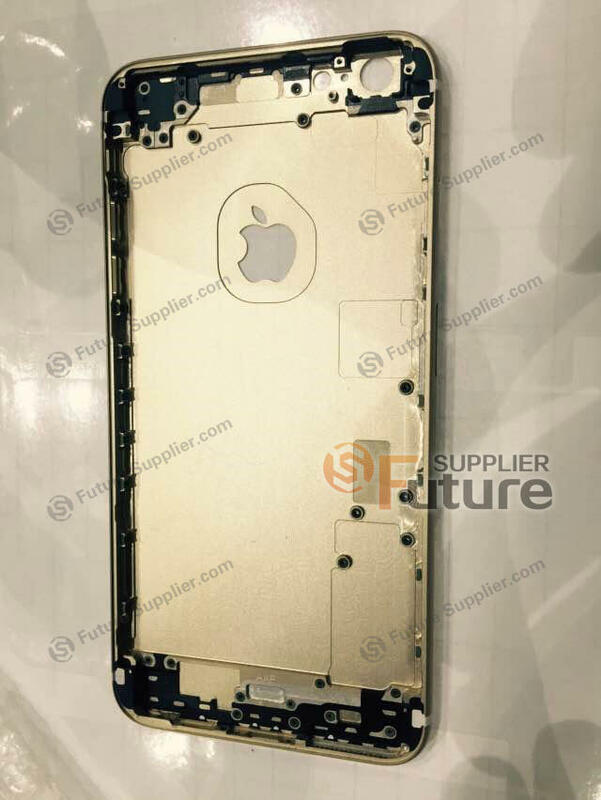 The front looks pretty standard, suggesting Apple won’t be altering its design. 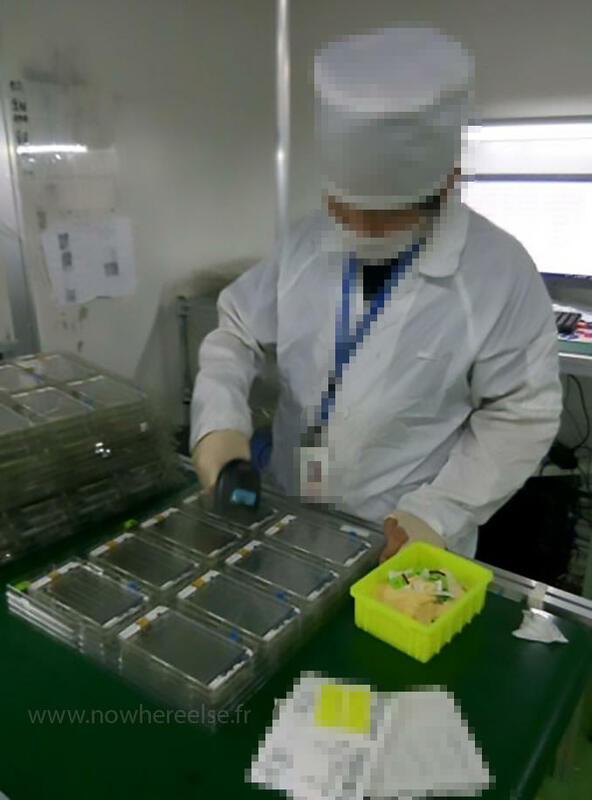 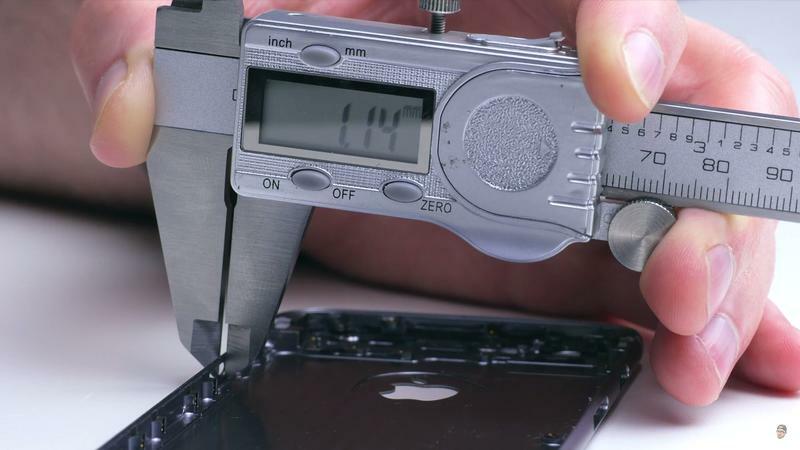 Flipped around though, the partially assembled smartphone reveals several new sensors likely added to measure how hard you press down on the screen. 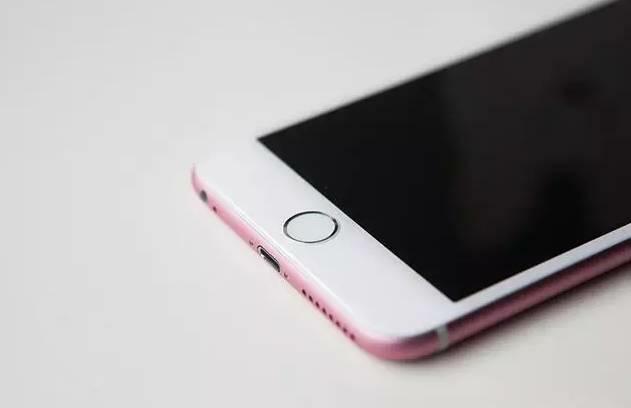 Both the iPhone 6s and iPhone 6s Plus are expected to offer Force Touch, though Apple will apparently change that name in time for their release. 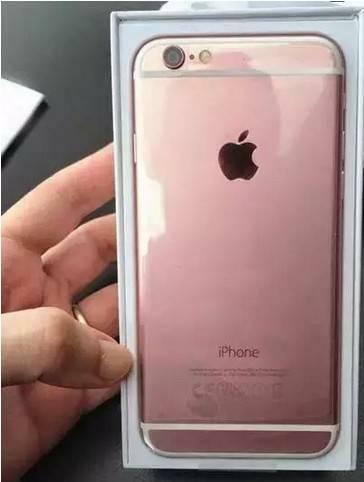 The devices could also pack a better camera, a new A9 processor, and come in Rose Gold along with the usual color options. 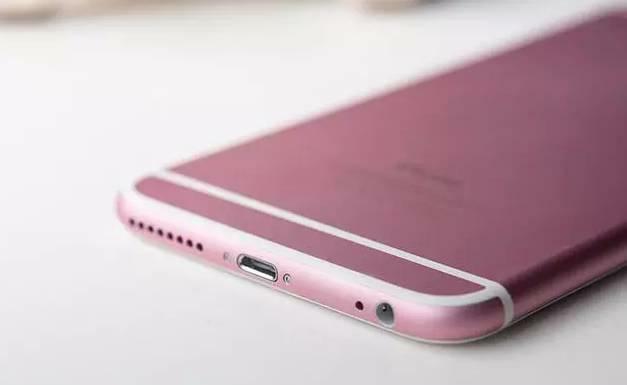 Apple looks pretty set to announce its new smartphone lineup next week at an event on September 9, though we’re not expecting the fabled iPhone 6c to make an appearance on that stage. 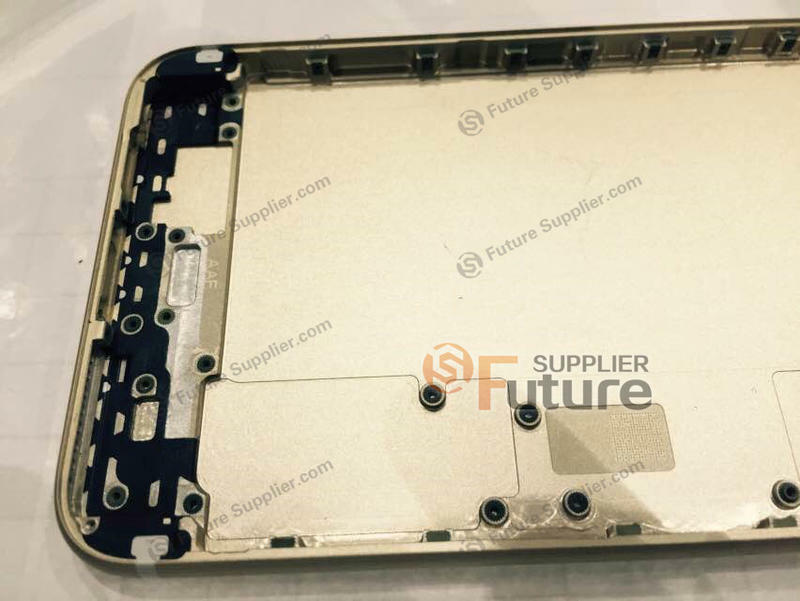 The Cupertino company will likely also unveil a long overdue fourth-generation Apple TV, which should hopefully make for a pretty exciting few hours. 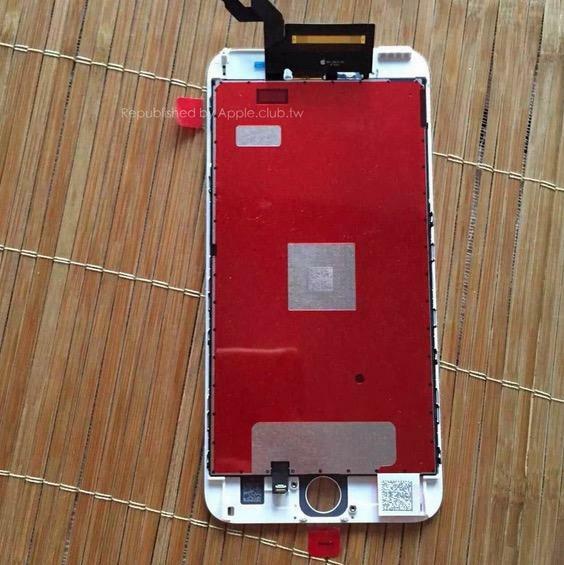 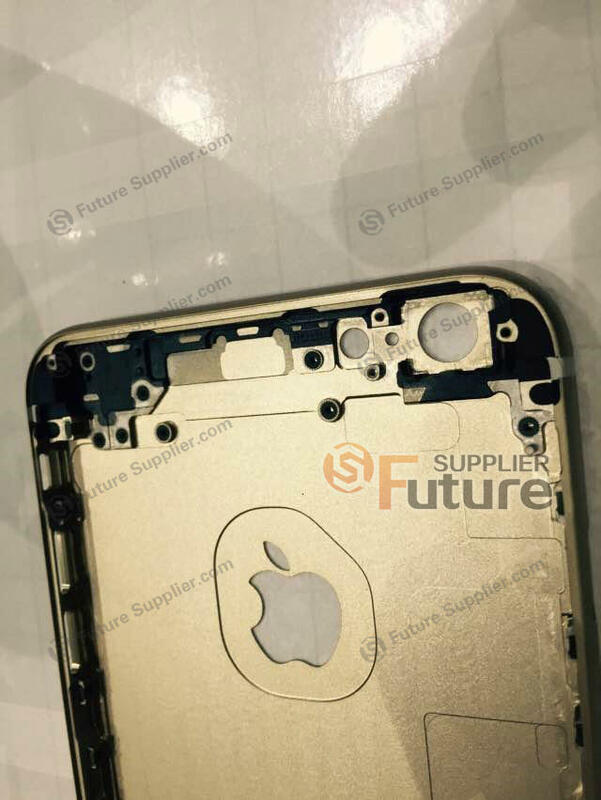 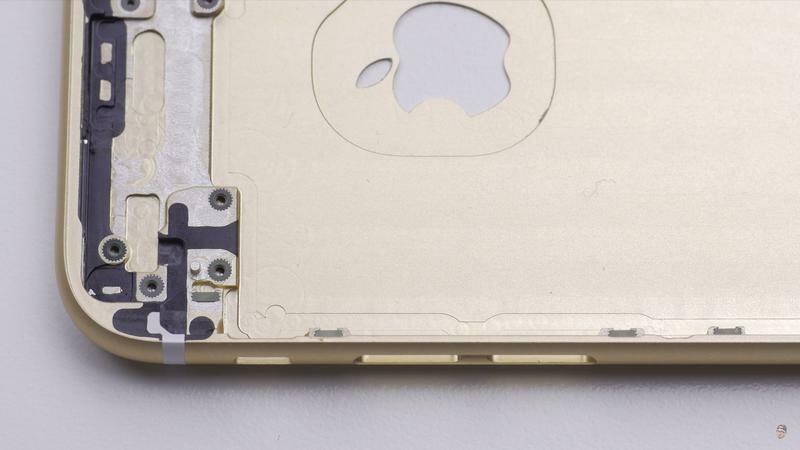 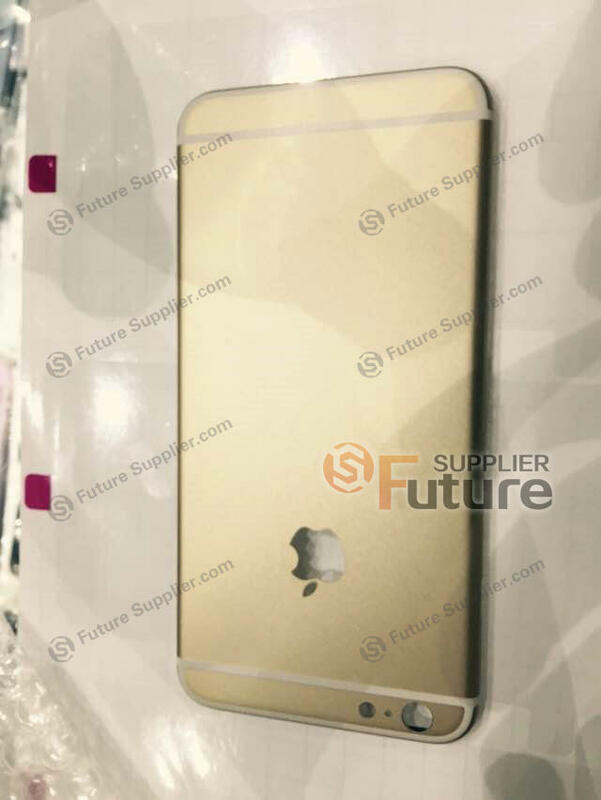 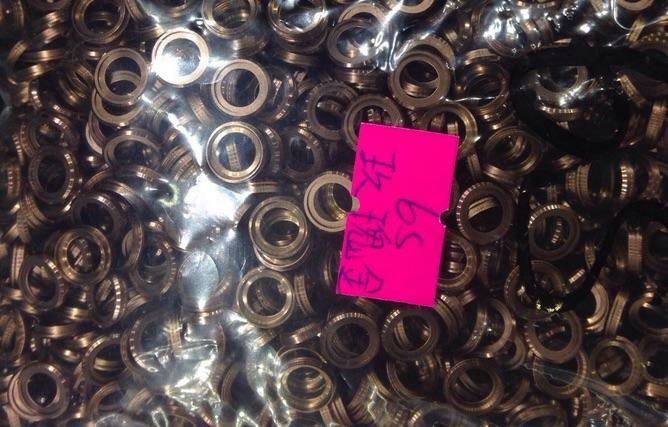 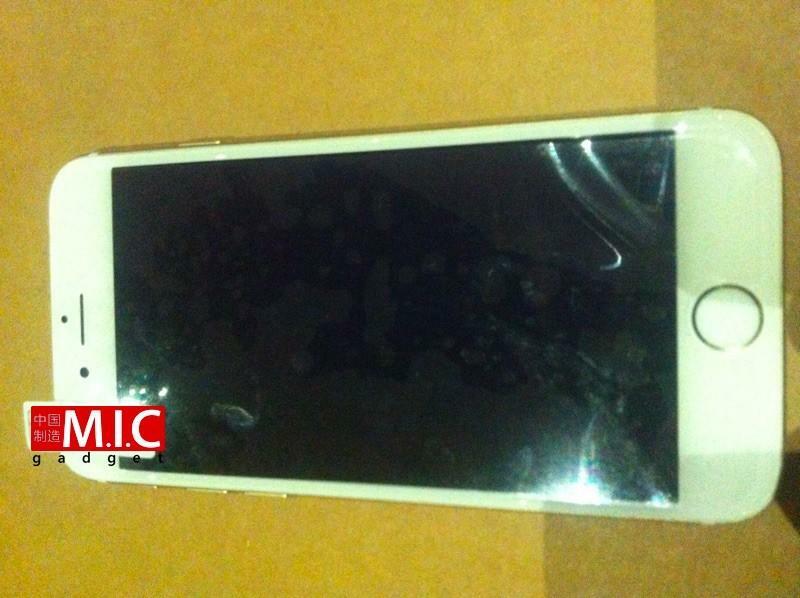 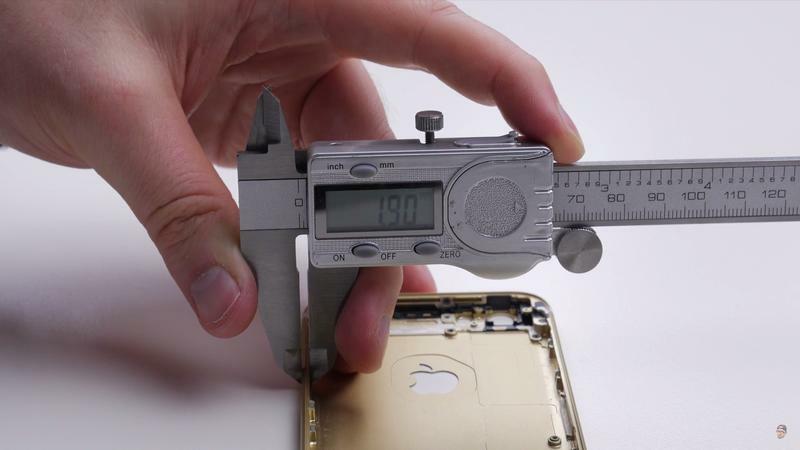 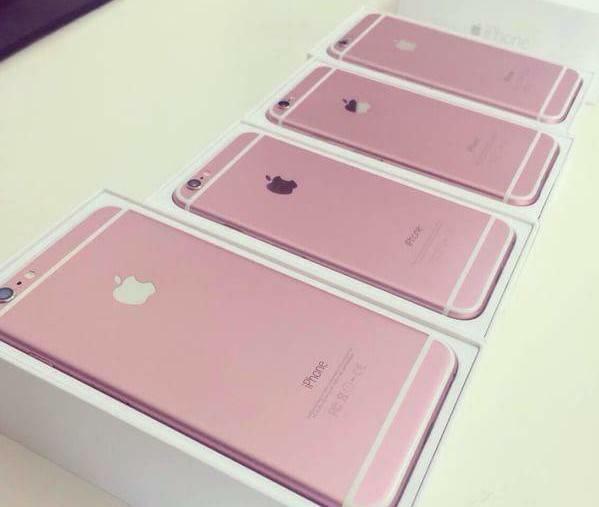 You can check out an assortment of previous iPhone 6s leaks below.